This treatment is done without anesthesia and doesn’t require any needles or recovery time. In fact, it’s so simple and safe many people tend to have it done while they’re on their lunch break. About two-thirds of American adults are overweight or obese. While this procedure is not intended for losing large amounts of weight, it can help tighten up target areas that aren’t responding to diet and exercise. 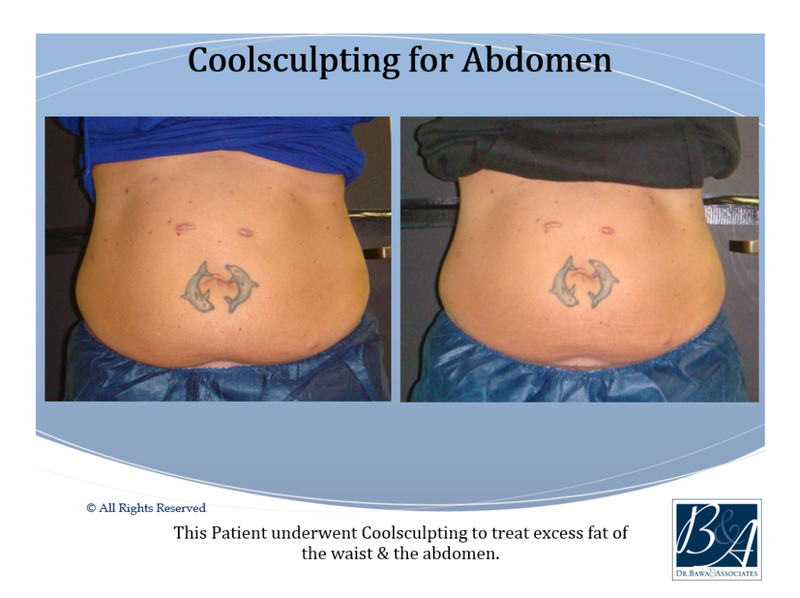 Do physicians need special training to provide CoolSculpting? 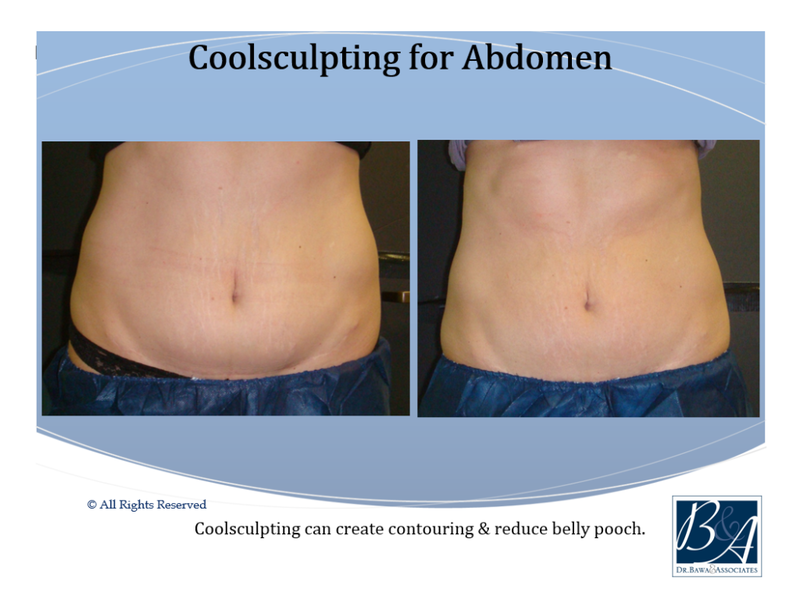 CoolSculpting procedures should only be performed by physicians who have been certified through CoolSculpting. 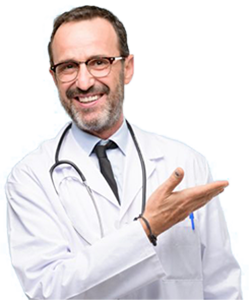 This guarantees that you’re getting exceptional treatment by a physician who knows what they are doing. 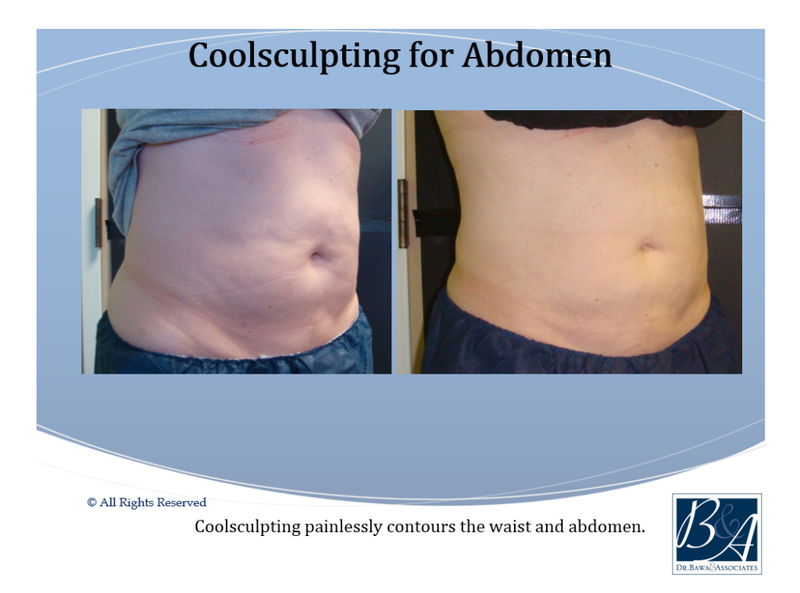 CoolSculpting is loved by doctors because it has a number of built-in safety measures that ensure you’re kept safe. For example, if your skin starts to register beneath the ideal temperature level the system will turn off. 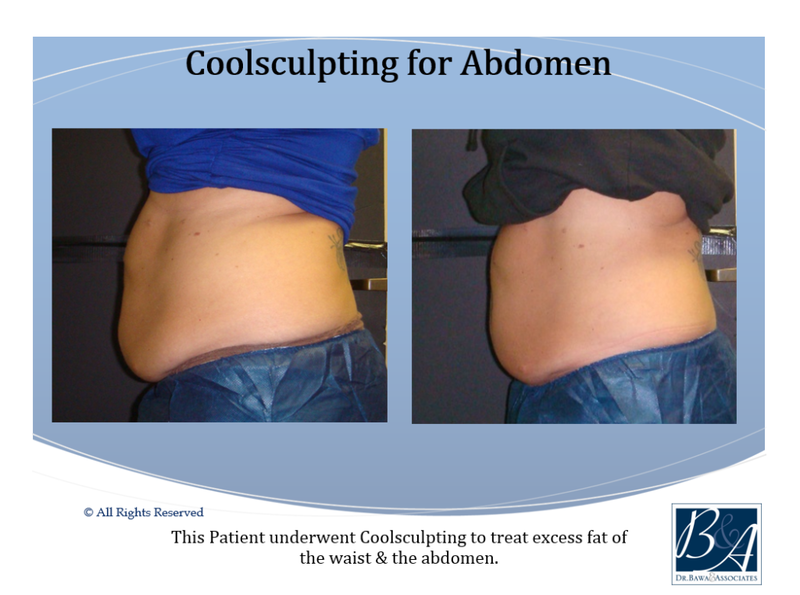 CoolSculpting is ideal for men and women looking for a more sleek appearance. This procedure gives people the look they want without painful surgery. 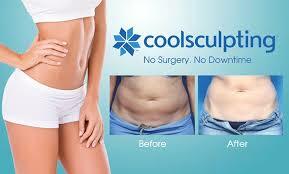 This procedure is ideal for healthy individuals who simply want to fix a problem area. It is not a replacement for a healthy diet or exercise. 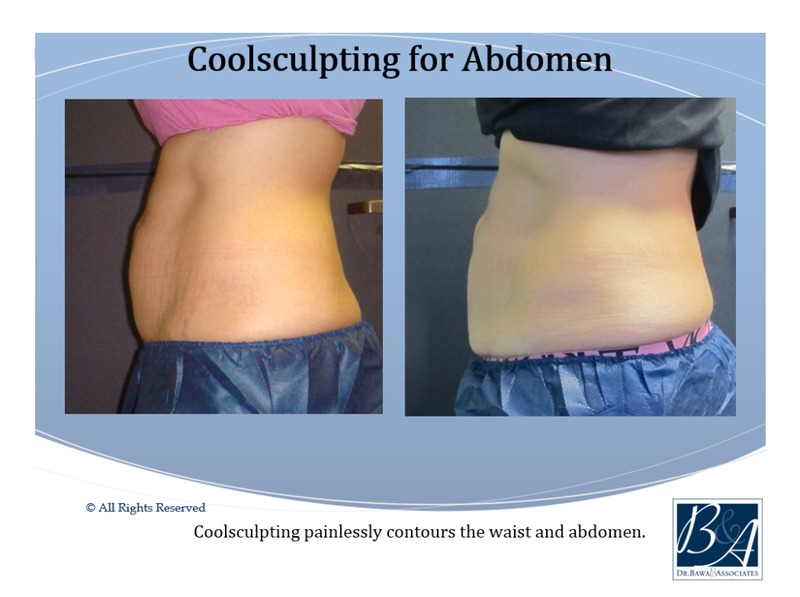 Because CoolSculpting is FDA approved and been used by over four million patients, you can trust that this procedure is one that will help you achieve the look you want, without much risk.